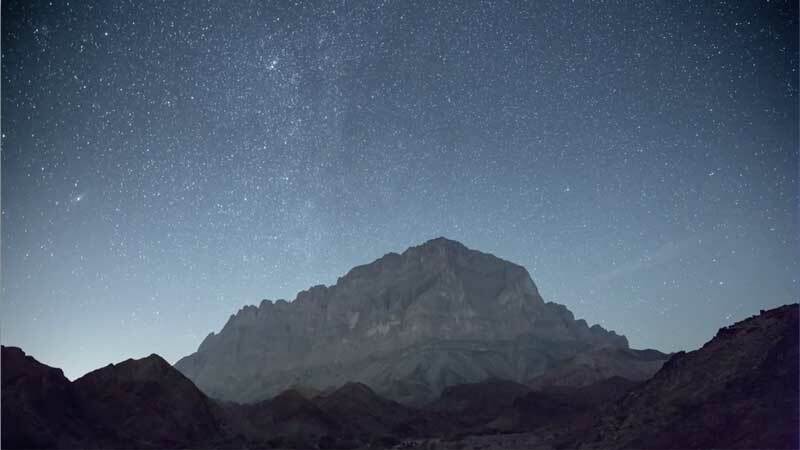 Check out these incredible timelapse videos of Oman! Over a 2 week holiday in Oman, photographer Christian Mülhauser took a series of timelapse videos that will take your breathe away! From showing the silent movement of the desert to the incredible stars that come up at night; Christian travelled through wadis, dunes, coastlines and wastelands to get these incredible shots. Oman from Christian Mülhauser on Vimeo.